Ireland’s national lottery operator is wearing egg on its face after regulators found that more than one-third of underage residents could purchase lottery products. 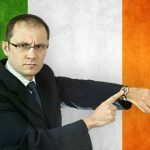 On Wednesday, Irish media reported that the Office of the Regulator of the National Lottery (ORNL) had tasked Ipsos MRBI with conducting a mystery shopper test in which individuals under the age of 18 years were sent to 510 Irish National Lottery retailers to see if they could purchase lottery scratch cards. 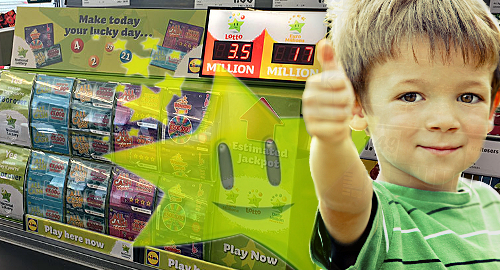 The test, which was conducted last summer and involved subjects as young as 15, found that 37% of lottery retailers agreed to sell these underage customers scratch cards. The regulator hastened to add that the tests only went as far as getting the retailer to commence the sale process, and that no scratch cards were actually purchased by these babes in the lottery woods. 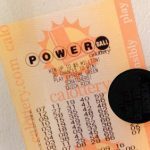 The test also found that 27% of lottery retailers failed to display the required signage indicating that lottery purchases were limited to customers 18 years or older. Only half (51%) of shops lacking signage refused the underage purchase requests, compared with 67% in shops displaying the required signage. 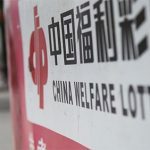 If there’s a bright side in this story for PLI, it’s that no 15-year-old has so far come forward to claim a six-figure lottery jackpot, as was the case in Spain earlier this month. 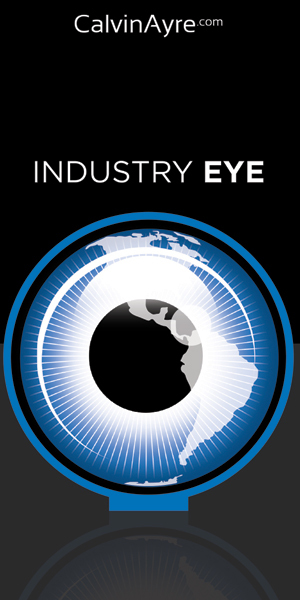 The snafu has put pressure on the Spanish government to not exclude the state-run lottery monopoly SELAE when the country imposes its threatened restrictions on private gambling operators’ ability to advertise their products. 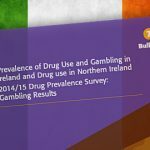 The lethargic effort to prevent underage gambling also doesn’t serve PLI in its ongoing campaign to rid Ireland’s shores of “parasitic” online lottery betting operators such as Lottoland. 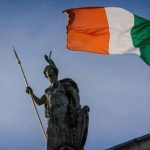 After all, the mere fact that these Irish-licensed lottery betting sites are eating into your sales doesn’t give you permission to break the law. And can you imagine PLI’s outrage if Lottoland was found to be letting 37% of teens access its site?